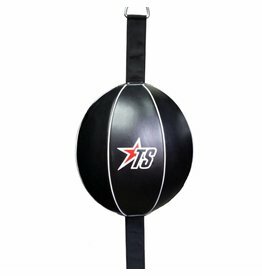 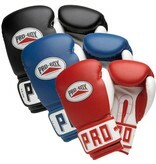 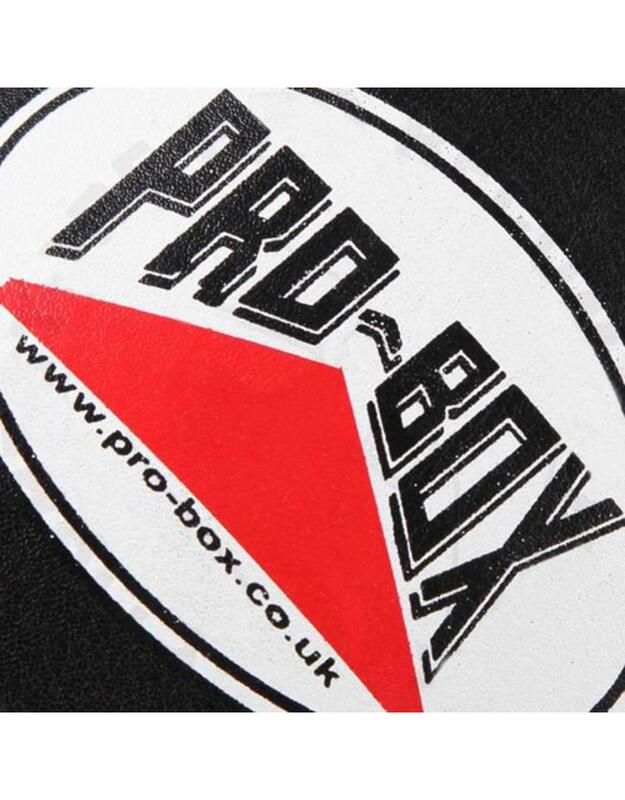 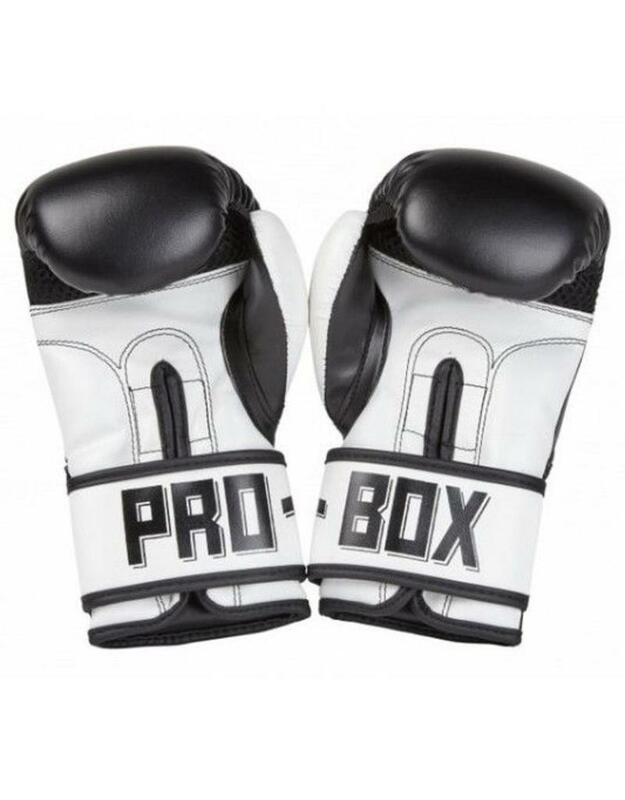 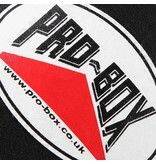 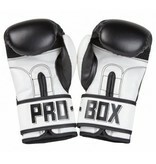 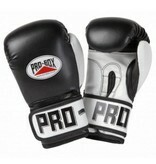 ProbBox Boxing Gloves are a great entry level Boxing Glove or for anyone on a budget. 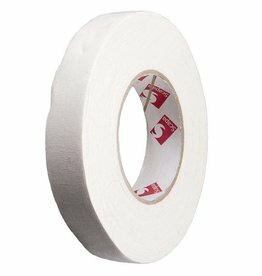 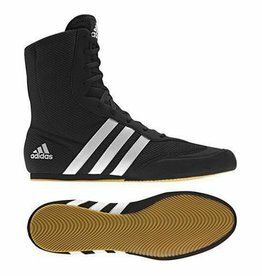 Massively better quality in all areas than garbage churned out by major high street sports shops. 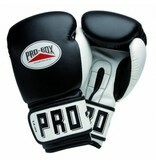 Probox call this gloves the PU Club Essentials Black Senior Sparring Glove. 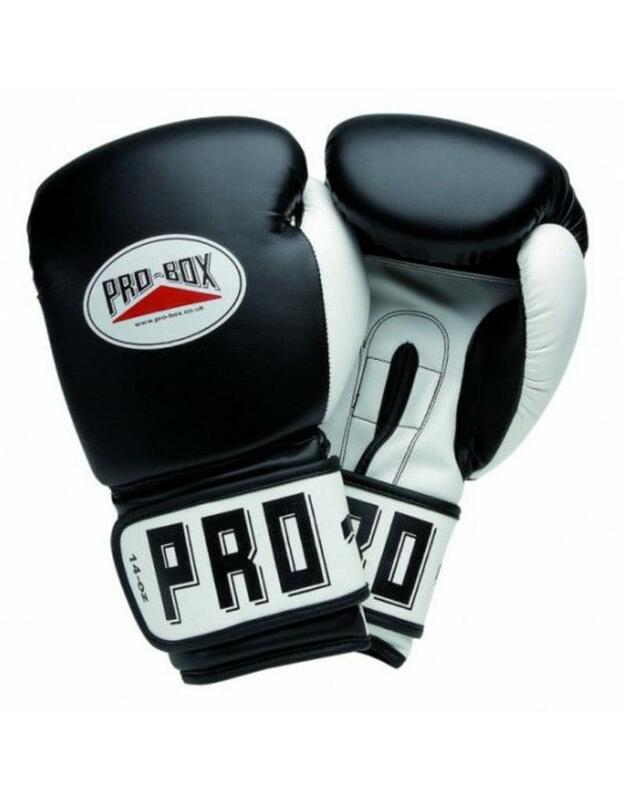 Aimed at being a club sparring glove, it is made from a Hi-Tech Synthetic Leather or PU (polyurethane), which makes it tough. 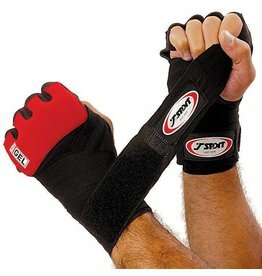 The Palm is designed with a breathable palm to help keep the heat down inside the glove. 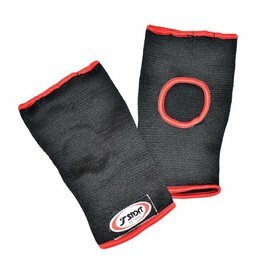 The shape of the glove comes from a High Compression Injection Moulded Foam (IMF) Padding, very common in most days modern gloves. 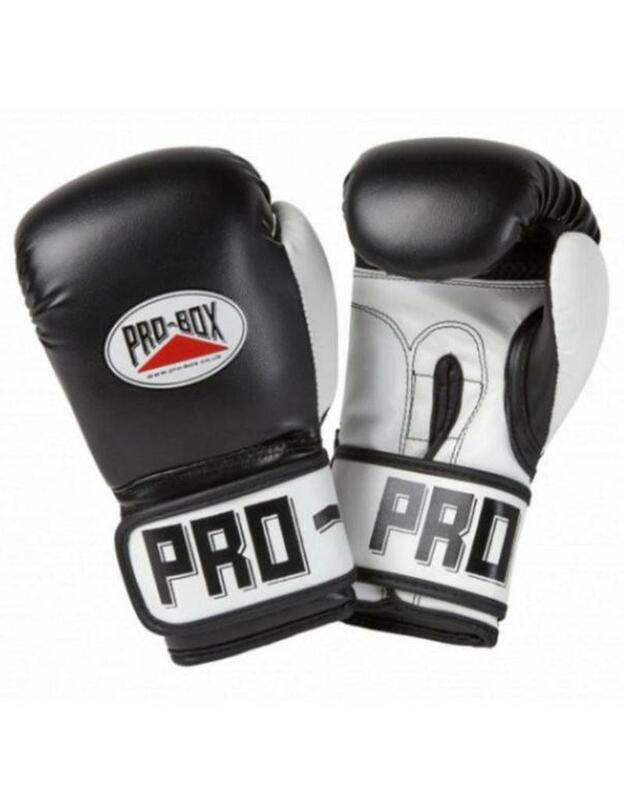 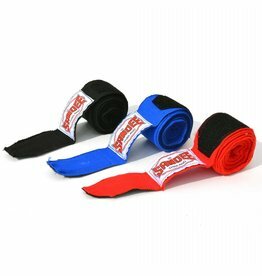 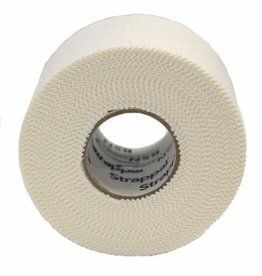 The PU material gives the glove a waterproof lining and the fastening of the Probox Boxing Gloves is a Velcro wrap around fastener strap. 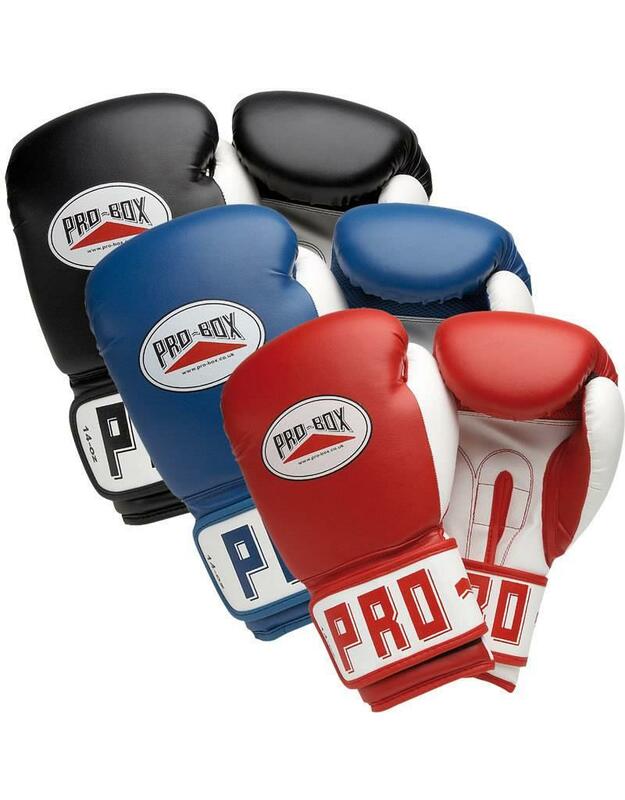 The Probox Boxing Gloves also have a thumb attachment to keep your thumbs nice and safe.